This game all hinged on one critical incident fifteen minutes from time. Thanks to some excellent work from Dylan Wilson Munashe Sundire found himself with a shooting chance inside the Gingerbreads box. But rather than go for goal the Ives striker felt contact from a visitor’s defender and went down claiming a penalty. 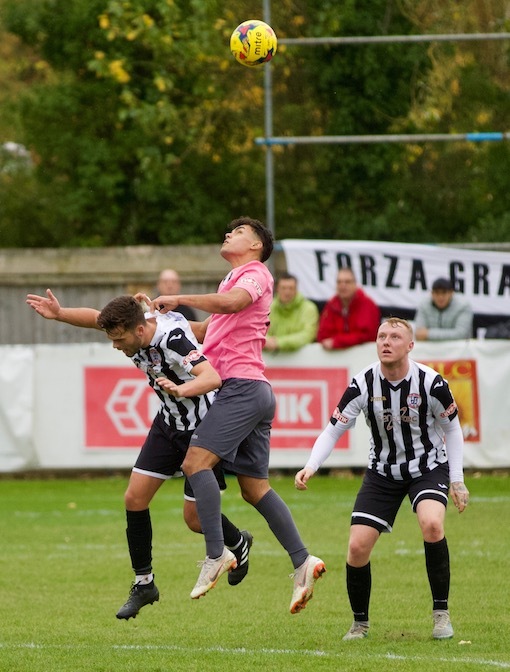 Referee George Laflin was right on the spot and blew his whistle but rather than award the Ives their second penalty of the game the official deemed that no foul had been committed and Sundire had dived. With the Ives wing man having already picked up an unlucky yellow card in the first half the card that followed inevitably meant his dismissal. So from having a fantastic chance to go two in front and kill off the game the Ives suddenly found themselves down to ten men and on the back foot. 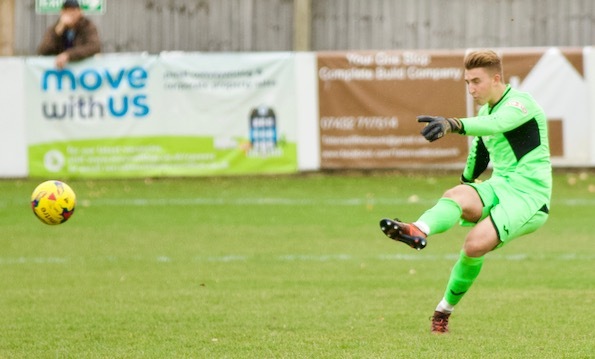 Prior to Sundire’s dismissal the hosts had been sitting fairly comfortably on a single goal advantage gleaned from Robbie Parker’s penalty just before the break and had looked likely to add to that advantage on a few occasions without really testing Gingerbreads keeper Theo Richardson. 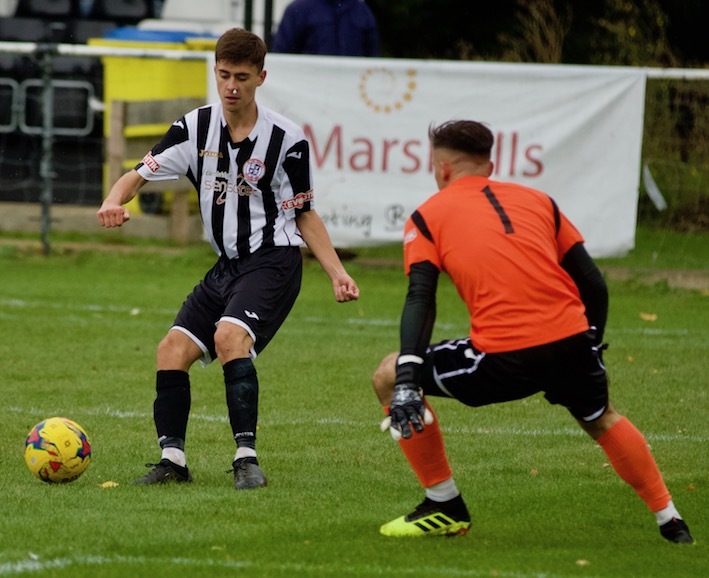 Manager Ricky Marheineke had made a few changes from last Saturday’s excellent point against Stourbridge resting wide men Ollie Snaith and Ben Seymour-Shove and bringing back in fit again George Bailey and Sundire. 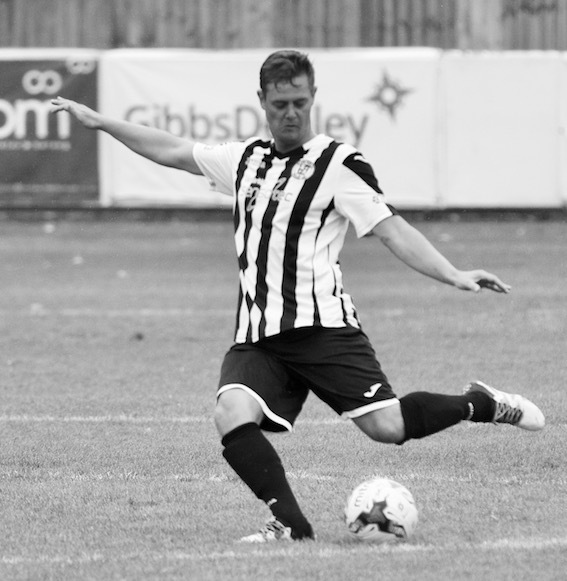 Charlie De’ath was also missing with a rib injury giving Mark Coulson a chance to reclaim the left back spot after missing out for his wedding! 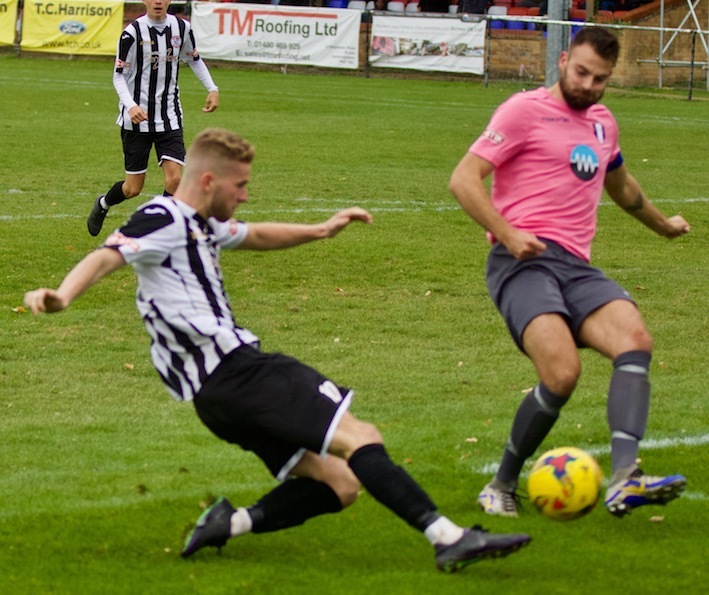 The visitors went close from the first corner of the game in fourth minute as Jack McGovern’s flag kick was met at the near post by ex St Neots Town centre back Tom Ward his header down into the six yard box was just scrambled away at the back post by Coulson. 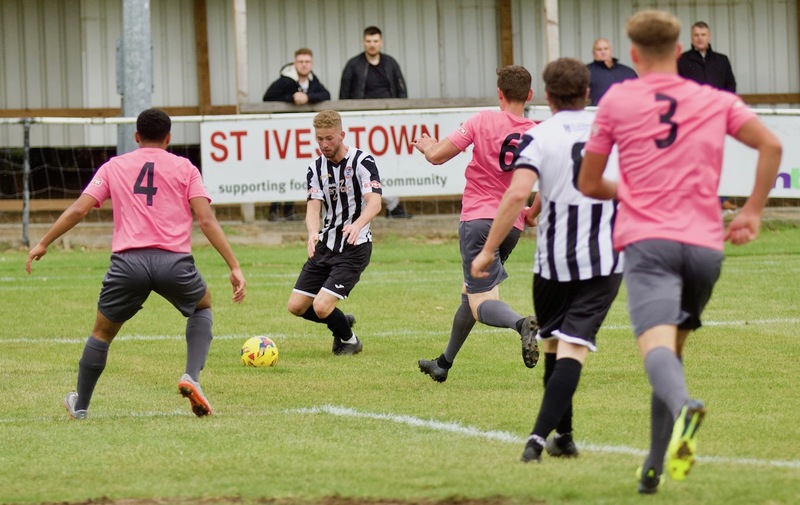 Ives first meaningful attack came ten minutes later as an excellent ball out of defence by Owen Wallis picked out Dylan Wilson in space on the left side of the box. Wilson’s low cross beat everyone in the centre but was kept alive by Bailey beyond the far post but his attempted pull back to pick out Sundire was blocked by the body of Ryley Thompson. 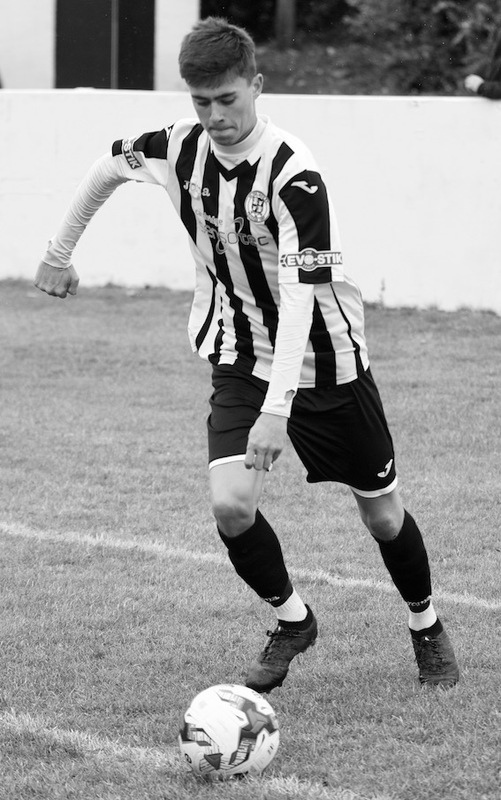 The game developed into a midfield battle with both defences well on top and the first shot on target did not arrive until 35th minute when a crisp drive from 25 yards by Cent Acar was well gathered by Sam Wilson in the Ives goal. Dylan Wilson almost caught out Richardson with Ives first effort on target only ninety seconds later. The Ives striker had pounced on a loose ball on the edge of the box but miss hit his snap shot causing the ball to loop up in the air and almost drift over the fast back peddling Richardson the keeper just doing enough to keep the ball out. 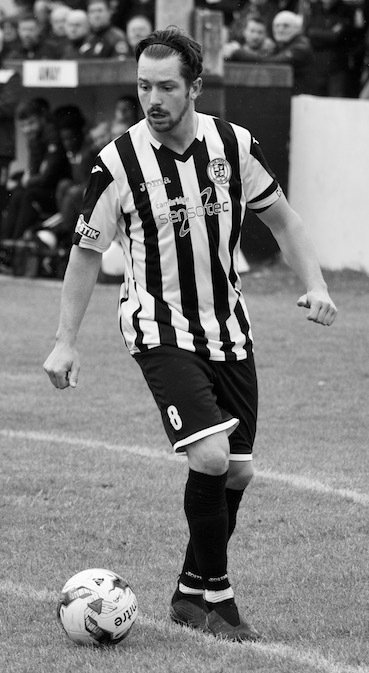 The opening goal arrived two minutes before the break courtesy of the hard work of Dylan Wilson as he battled to keep possession of a ball through the left channel and although pushed wide he delivered a low cross to the near post where Parker managed to get in front of Ward and was clumsily bundled over by the Gingerbreads skipper as he went to shoot. This time referee Laflin was convinced of the validity of Ives claims. Parker picked himself up and comprehensively beat Richardson from the spot. 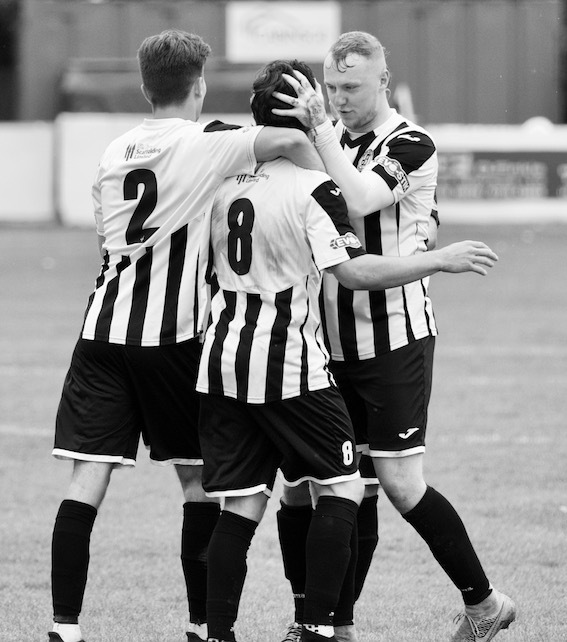 Ives had an early opportunity to double their advantage only two minutes after the restart when good work by Tom McGowan got the ball through to Bailey inside the box. But the Ives striker was quickly closed down and blazed his effort over from a narrow angle. 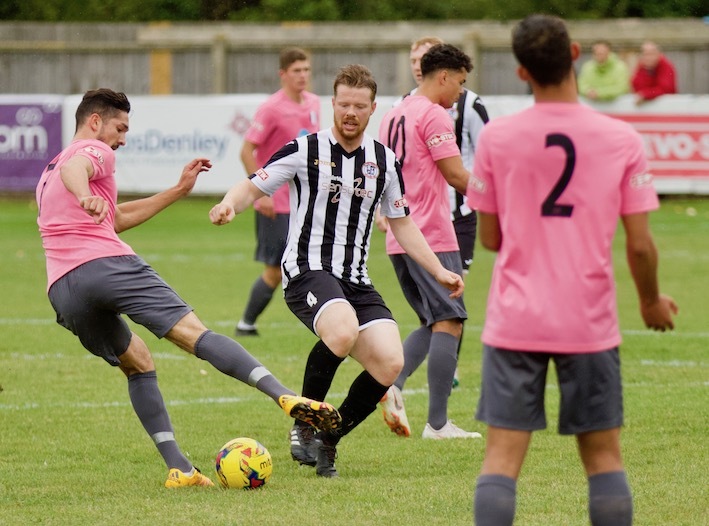 The Gingerbreads tried to push forward to find a route back into the game but were finding it very difficult to find a way through the resolute Ives back line. Their best opportunity came in 50th minute from a free kick just outside the left hand edge of the box awarded when McGowan bundled over Acar but the wall did its job to block away McGovern’s free kick. 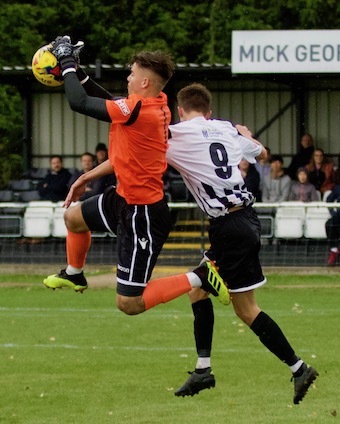 Owen Wallis was perhaps a little lucky not to pick up a second yellow card after a clumsy challenge on Acar in 57th minute. This time McGovern delivered his free kick to the back post where Ward rose highest but the big centre back powered his header over the top from a good position. Ives continued to look solid at the back and dangerous on the break and it was from one of these breaks in 75th minute that the game changed. 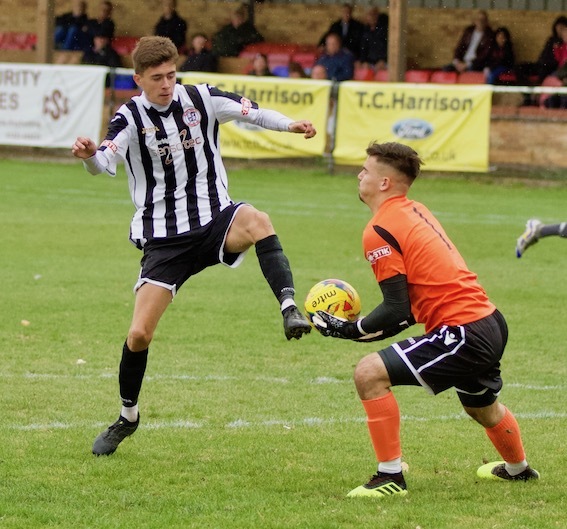 Dylan Wilson chased down a long ball out of defence beating both Ward and keeper Richardson to the ball but his route to goal was blocked by covering defender Ross Barrows and he was pushed wide. Rather than go for goal himself he picked out Sundire just inside the box to create that fateful moment. 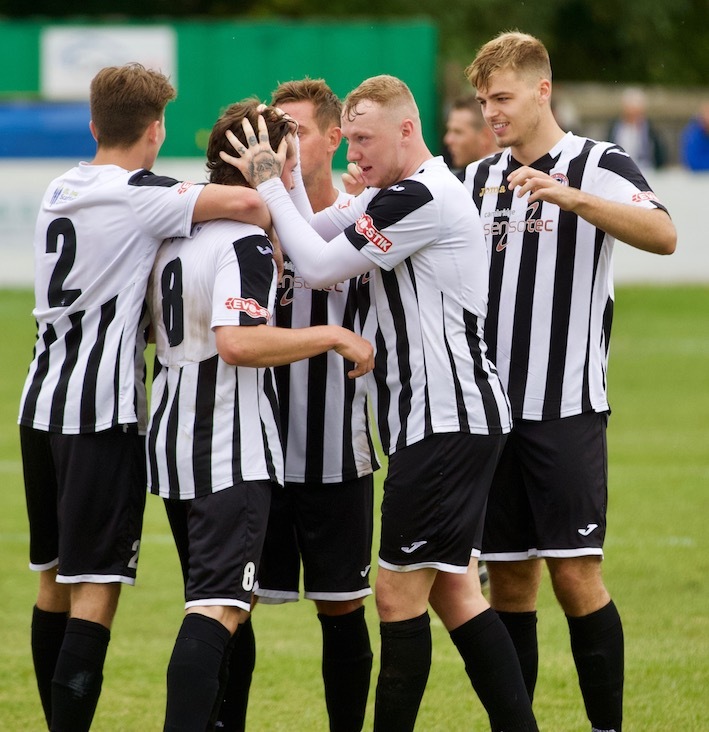 The Ives going down to ten men provided just the lift that the Gingerbreads needed to find a way back into the game and they started to exert some pressure on the hosts back line. 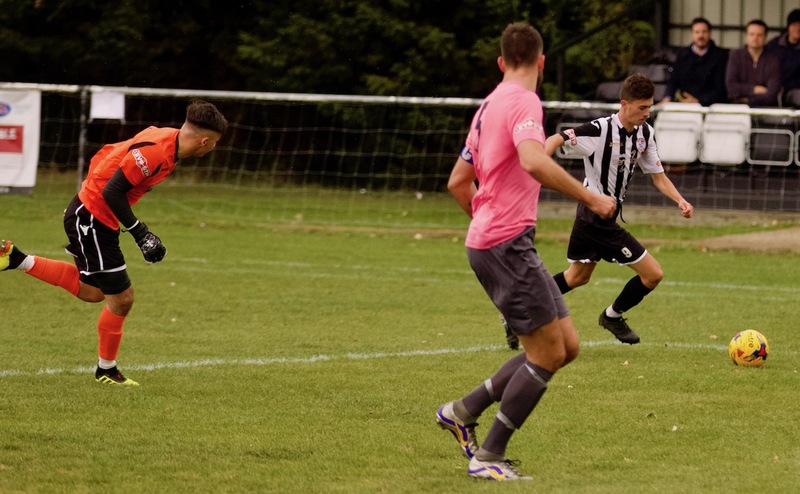 The equaliser arrived somewhat fortuitously in the 80th minute as a shot from the right hand corner of the box by Luke McCormick was deflected into the path of substitute Kevin Da Silva Bastos who powered the loose ball home into the bottom corner past the diving Wilson. Having levelled things up it looked likely that the visitors would pile on the pressure against the gallant ten men to try and finish off the tie. But thanks to the hard work of the Ives players that pressure never really reached the level that might have been anticipated. 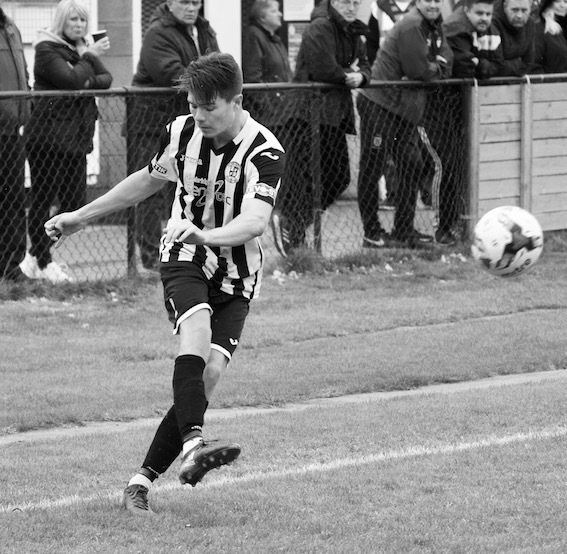 There were chances and with six minutes to go Daniel Horton managed to ghost between the two Ives centre backs to get on the end of a Barrows cross from the right but could only direct his header over the top. The closest we came to a winner was in the final minute of the ninety when it took an excellent double save from Wilson to keep the scores level. Max Watters forced his way into the box from the right before unleashing a powerful low drive that Wilson plunged to his right to keep out but could only parry his reaction save to keep out the follow up effort from Acar at close range was brilliant. The ten men proceeded to play out the added four and a half minutes without further scares and both names go into the hat for Mondays draw. On todays evidence there is little between these two teams and the replay at the spacious South Kesterven Stadium on Tuesday night promises to be another tight affair that could go all the way. On yet another day where there were a host of contenders for the man of the match award the match sponsors picked the tireless Tom McGowan who claimed his third award in four games but he must have been pushed very close by his fellow midfielders Owen Wallis and Robbie Parker, young centre back pair Jarvis Wilson and Sam Cartwright and the very hard working Dylan Wilson.